General Info Out of all sports Chess is the only game which involves you in the all dimension of mental exercise. It makes you using concentration, analysis, calculation, assessment and more importantly imagination power. 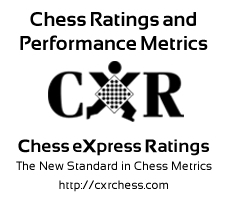 Chess teaches us to face all ups & downs and how to handle these phases with proper planning. We have formulated a team of International Rated players and several times STATE Champions to provide quality coaching to the beginners, Intermediate players and regular tournament players.